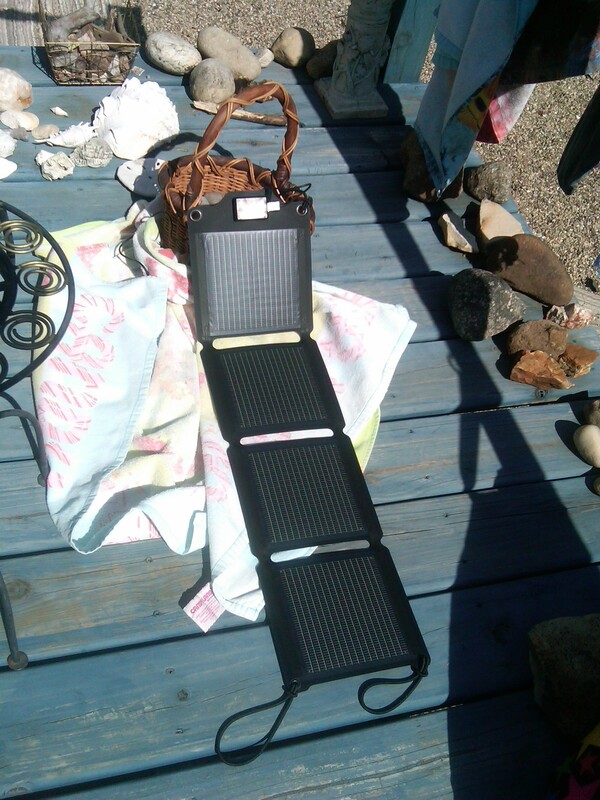 It is a fact, solar power is our future, and our Kickr IV is a fun, futuristic solar panel charger giving you both piece of mind to always be Powered UP and a little ray of the solar future to come. 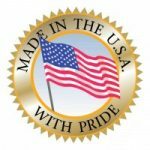 And the solar panels are made in the USA and sold here by a woman owned small business in the Midwest! How great is that! Thank you for your interest and we hope you enjoy the Kickr™ IV as much as we do! The Kickr IV is a foldable, compact 4-panel charger that can go everywhere you go; biking, hiking, boating, camping, beaching, the pool, outdoor sports events, etc. You can attach them to backpacks, tents, trees, bushes, decks, beach blankets, RV’s and campers, motorcycles, strollers,whatever. Use the Kickr™ IV to charge a device directly using the power of the sun at the same rate as a standard wall outlet. You can also charge a battery pack with your Kickr™ IV, and then when the sun is not at your disposal, you can simply and quickly hook the battery pack to your device and Power UP! You can use both the Kickr™ IV and the battery bank to charge your cell phones, cameras, GPS, Bluetooth equipment and more. The Kickr™ IV is water-resistant (not waterproof) & designed for the harshest conditions. They can withstand shocks, drops and minor punctures. There is no offensive odor from the Kickr™ IV and they have a nice, bouncy, alive feel you will love. What Can EnerPlex Kickr™ IV Do? The EnerPlex Kickr™ IV can charge most devices that are USB enabled. Below are some examples of charging times of products exposed in ideal sun conditions. PLEASE NOTE: These are approximate; times will vary depending upon your device and the age of the battery in your device. When charging Apple™ consumer devices (i.e. iPods, I Phones, IPods, etc. ), a time-out will occur when the Kickr does not receive direct sunlight onto its panels. This will result in an incompatibility message on your Apple™ product. To resume charging, please unplug and re-plug the unit into the Kickr. If you use a battery pack, you have the peace of mind knowing you have the battery available for a quick charge, anytime, anywhere.